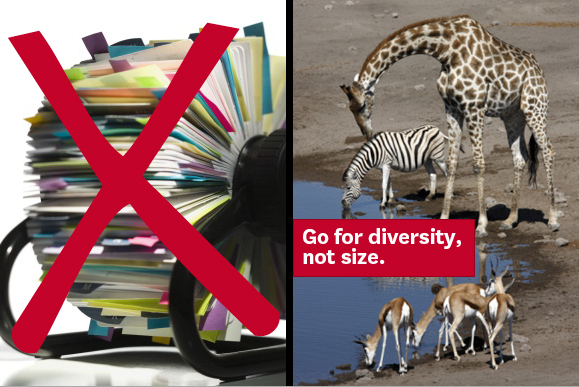 Rule 2: Go for diversity, not size. A bloated Rolodex used to signal a skilled networker. Let’s hope that idea soon goes the way of the Rolodex itself. Rather than aiming for a massive network, focus on building an efficient one. This requires knowing people with different skills and viewpoints. They should be different from you, of course, but also different from one another. 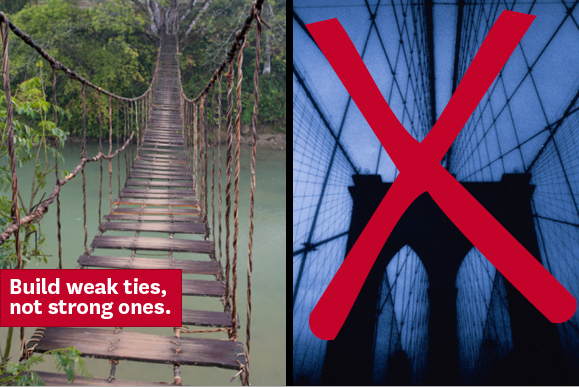 Rule 3: Build weak ties, not strong ones. This might seem counterintuitive. After all, wouldn’t your closest friends – your strongest ties – help you the most? But remember, strong ties are the people you already know well and talk to frequently. A strong tie is probably someone who knows a lot of the same people you do, whereas a weak tie forms a bridge to a world you don’t walk in. And to keep a weak tie, you only need to touch base a couple of times a month. 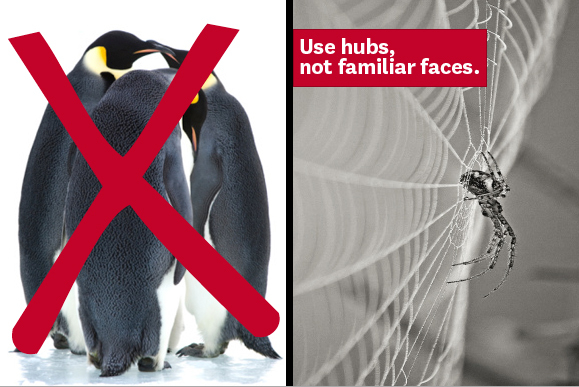 Rule 4: Use hubs, not familiar faces. When facing a problem at work, most of us will ask a close contact for help. But because we tend to befriend people at our own level, our closest contacts are unlikely to know more than we do. Instead, identify the “hubs” in your company — the people who are already great organizational networkers — and ask them to connect you to someone who knows more. Hubs tend to be long-tenured people who’ve worked on a variety of teams and projects. If you’re in a leadership role, consider it part of your job to help develop more hubs. Rule 5: Swarm the target. This rule, and the next, will help you capture value. Say you’ve built a diverse network of weak ties. Using the help of a hub, you’ve identified someone who can help you: a target. Before you approach that person, you need to enlist the help of your network to increase the odds that she will come through. Ask a shared contact to reach out to the target person. Ask your boss to talk to your target’s boss. Invoke your shared goal (after all, you do work for the same company) and remember reciprocity: offer to help in return. 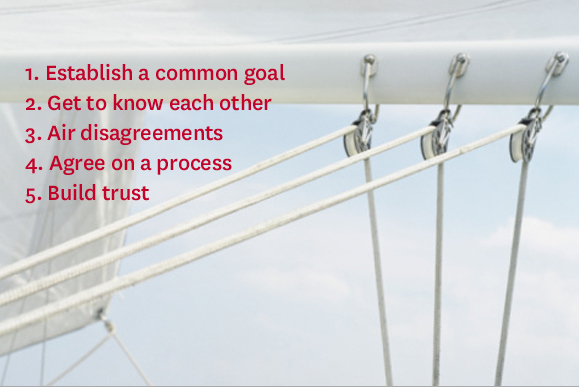 Rule 6: If people aren’t pulling together, strengthen ties. “Team building” has become something of a punchline, but there are times when it’s necessary. 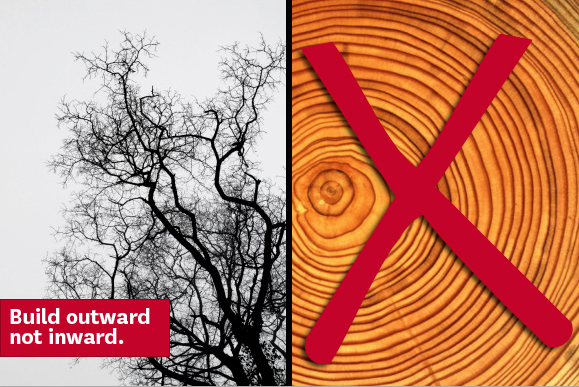 If you’re managing a project that requires crossing organizational silos, and following the previous rules has not provided results, it’s worth investing the time and resources to build stronger connections. Help the team get to know each other better. You’ll start to see results. Following these rules will help you become more collaborative without wasting your time. Teaching them to others will create organization-wide results. 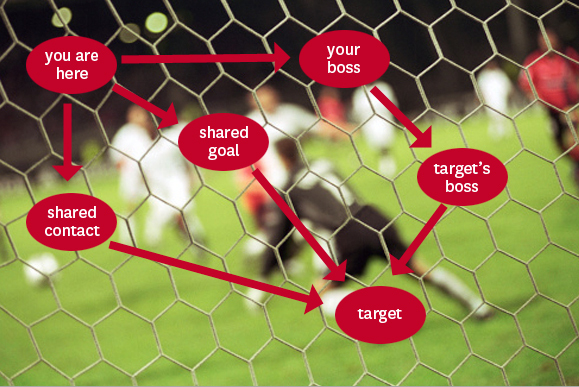 Start by mapping the networks in your business, both formal and informal. 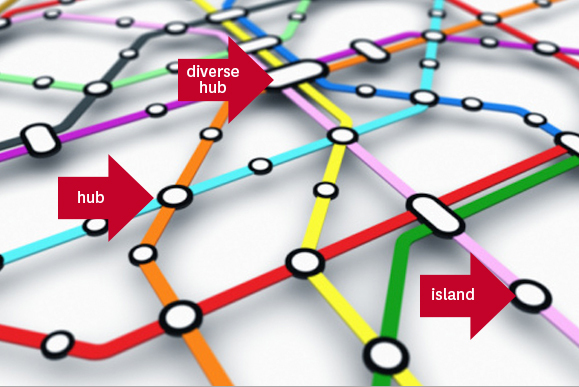 Look at the structure: who are the hubs and who are the islands? 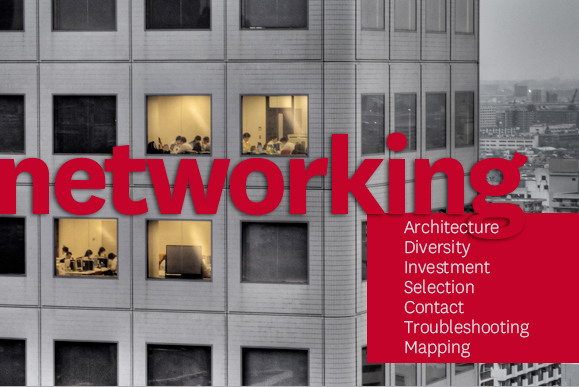 Evaluate for diversity: do networks cross organizational and geographic silos? Do they include senior and junior people, men and women, and people from different backgrounds? Identify the weak spots and tailor your intervention. The result will be an organization that collaborates, yes, but that does so with discipline.